LiveRez Implementation Team Sweeps This Month's Honey Badger Awards! 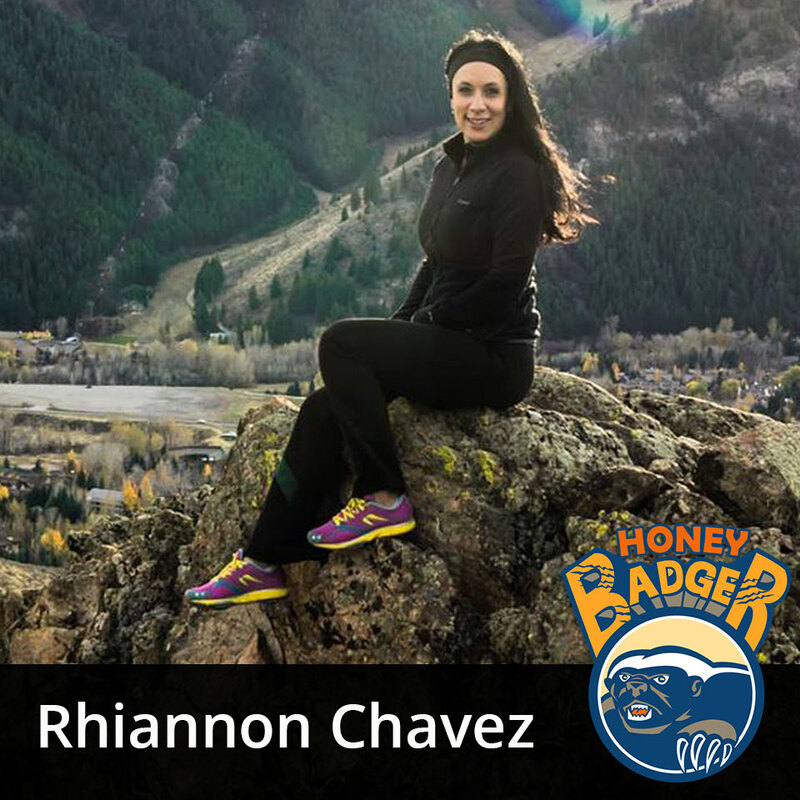 Congratulations to Rhiannon Chavez and Jeff Latham, winners of this month's team member Honey Badger Awards. The monthly award goes to LiveRez employees that always put the team first, make others around them stronger, and exemplify the culture and DNA of LiveRez. Let’s learn some more about this month's winners! Rhi is a key member of our implementation team at LiveRez, and regularly pitches in to help support, too. She says the best part about coming to the office each day is getting to work with an outstanding group of team members who all strive to do their best, as well as the amazing partners she talks with each day. Outside of work, Rhi's favorite thing to do is spend time with her family and friends. She's also an active member of Boise CrossFit and enjoys outdoor runs, hiking, mountain biking and salsa dancing. Jeff plays a true hybrid role at LiveRez, working with both the implementation team and the SEO team. When he's not optimizing partners' websites or helping them get live, he's normally somewhere outdoors (or wishing he was). He loves camping, climbing mountains, and skiing down them, too. He's also a die-hard Cleveland sports fan. 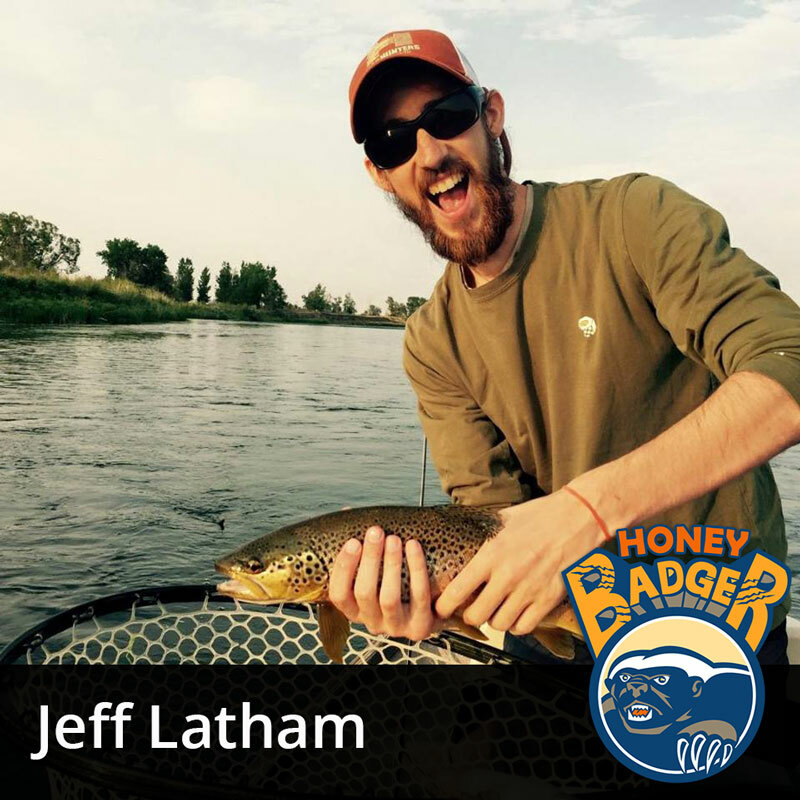 So between this month's Honey Badger Award, the Cavs' NBA Championship and the Indians' current pennant chase, Jeff is having a pretty good summer.